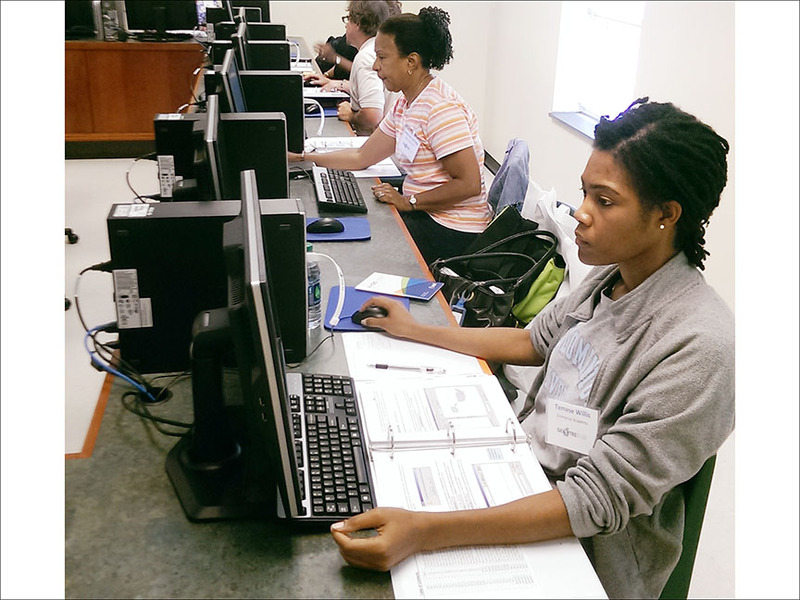 Geospatial Training for Educators K-12: A Virginia Space Grant Consortium professional development program for geospatial technologies. For more information, visit our Geotrek-12 website. Virginia’s Geospatial Extension Program serves to directly support the role of Virginia’s communities and other stakeholders, by engaging professionals and organizations through technical training and assistance, through the development of educational resources, and through the identification and development of geospatial applications. 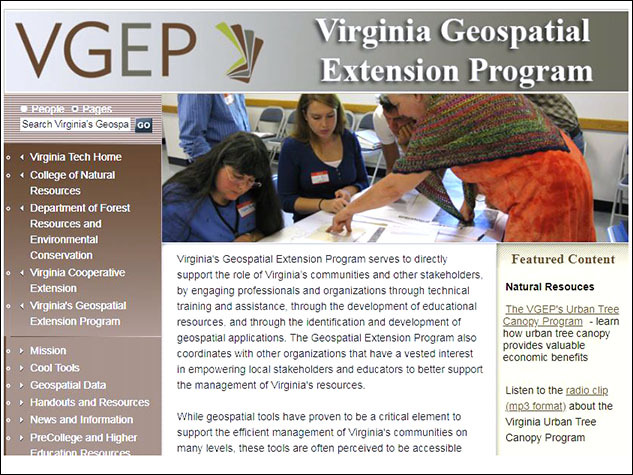 The Geospatial Extension Program also coordinates with other organizations that have a vested interest in empowering local stakeholders and educators to better support the management of Virginia’s resources. See the VGEP website for more information.